This month we entered the 8th sign of the Zodiac – the Fixed Water sign, ruled classically by Mars. 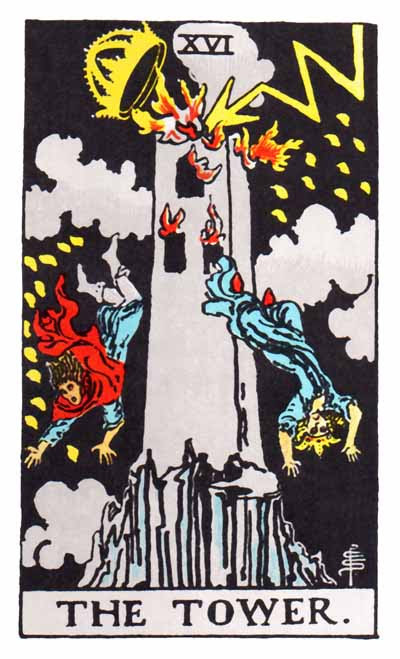 Mars corresponds to Key 15 The Tower, while Scorpio corresponds to Key 13 Death. 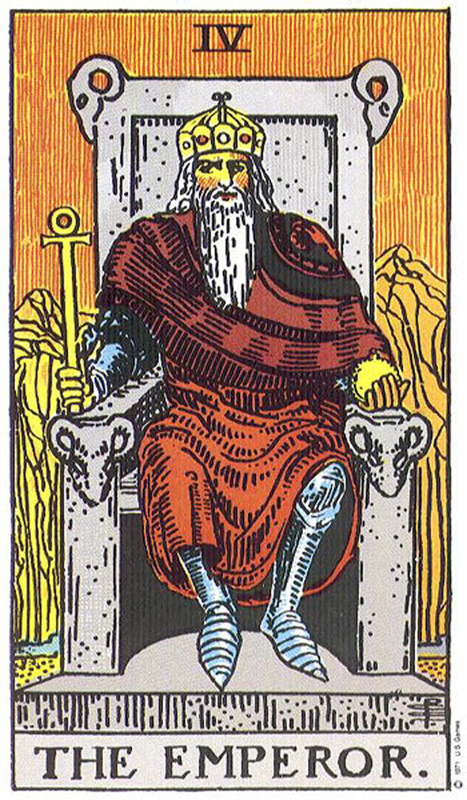 The other sign that is ruled by Mars, which is Aries, corresponds to the Emperor. Now consider this: The Tower rules Death and the Emperor. Recall that all of the fixed signs of the zodiac (Taurus, Leo, Scorpio and Aquarius) will have correspondences to the 5, 6 and 7 of the suit which shares their element. 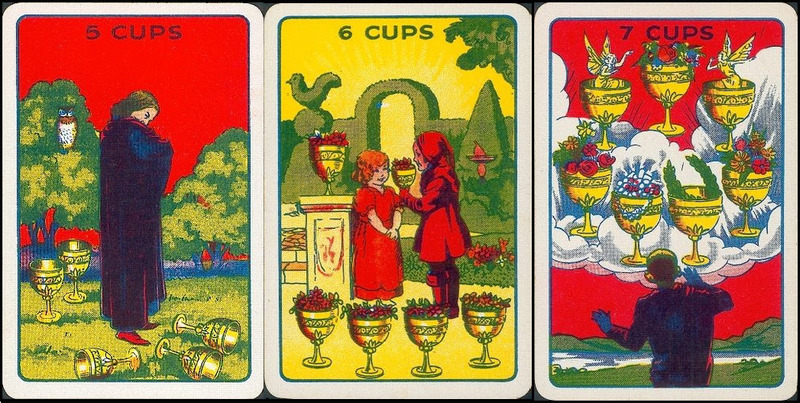 In this case, because Scorpio is a water sign, the decans will correspond to cups. The only thing wrong about having intense emotions is the associated guilt for having them. Affirm this to yourself – they are YOUR feelings and no outside force or person nor you yourself may deny them, nor make you feel shameful for the depths of your emotional awareness, your sensitivity, or the fact that you are still processing events of the past. Let out what wants to come out, and then let yourself find stillness in the emptiness before you look to fill yourself back up. As you traverse many lives with others in your soul family, you gain deeper empathy and understanding for each other as your experiences educate you and the facets of your perception broadens. This is an opportunity to reunite once again and share your story with someone who, since your paths last crossed, has walked a mile in your shoes. Often times the roles reverse here, the student becomes the teacher, the child becomes the protector. An old guard has retired and now reconnections can happen organically. You might sense endless options before you, but there are also desires in your heart which stand out from the rest. 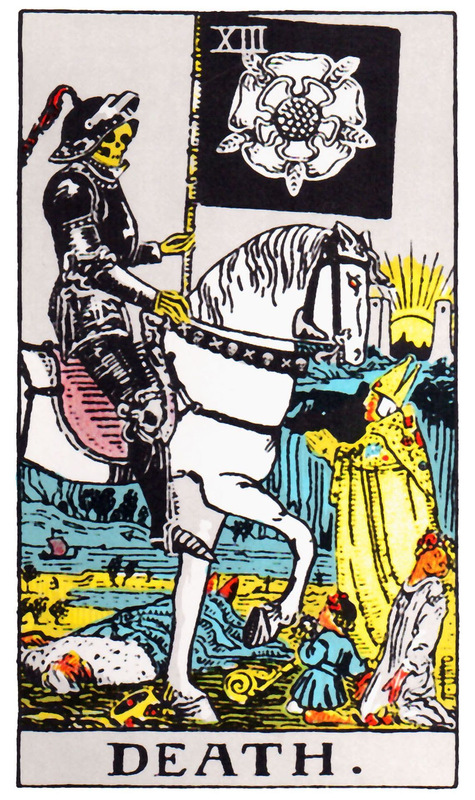 This is not time to heed popular opinion, do the logical thing, or play it safe, but to trust your instincts and take some risks. It is time for progress and that requires making a choice to go after what you really want, not what is in easy reach or what is begging for your attention. Be willing to choose the unknown over the known. Projecting the right vibrations are more important than saying the right words or portraying the right image, in order to attract the best people and opportunities into your life.